OK, I know so it’s summer but it’s literally taken this long to get this post online. 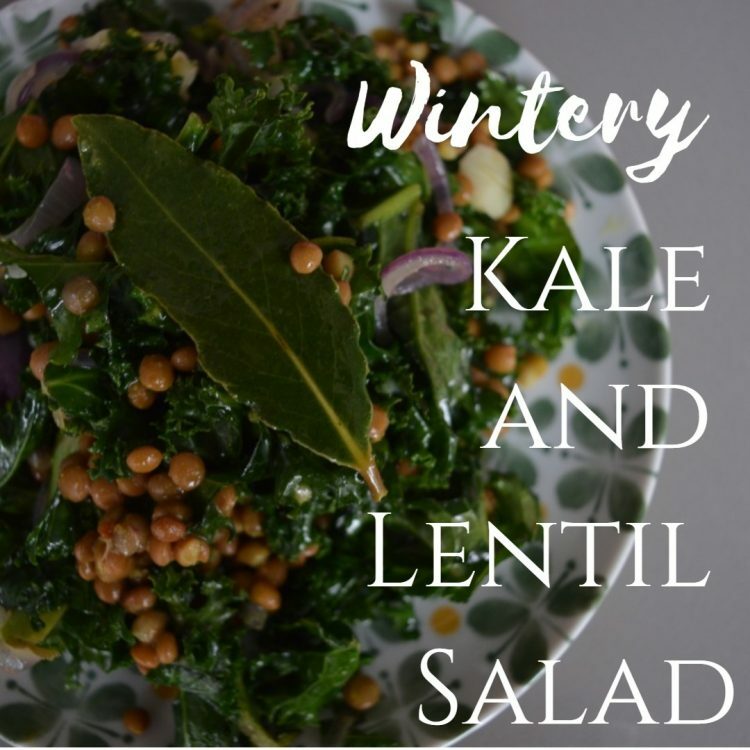 It tastes great in summer too thought; perhaps I should rename this one “Year Round Kale and Lentil Salad.” Either way, it takes about 10 minutes to make, tastes great and is super cheap. The ingredients sound so simple but when put together create the perfect taste explosion. Give it a try and see what you think. Fry up the onions with the bay leaves, this is the only bit that it’s worth taking your times with; so that they’re nice and cooked without being burnt. Throw in the garlic shortly followed by the kale. 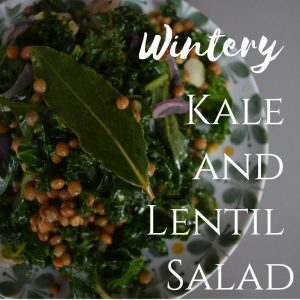 Cook for just 2-3 minutes until the kale is staring to crisp but isn’t floppy. then throw this mixture into a large salad bowl with the dried herbs, mustard, salt and pepper. Serve immediately.